Kochi, India – 07 April 2019 – Today, the Port of Kochi welcomed MSC Splendida for her maiden call, and celebrated the moment with the exchanging of crests to officially celebrate the ship’s first arrival. 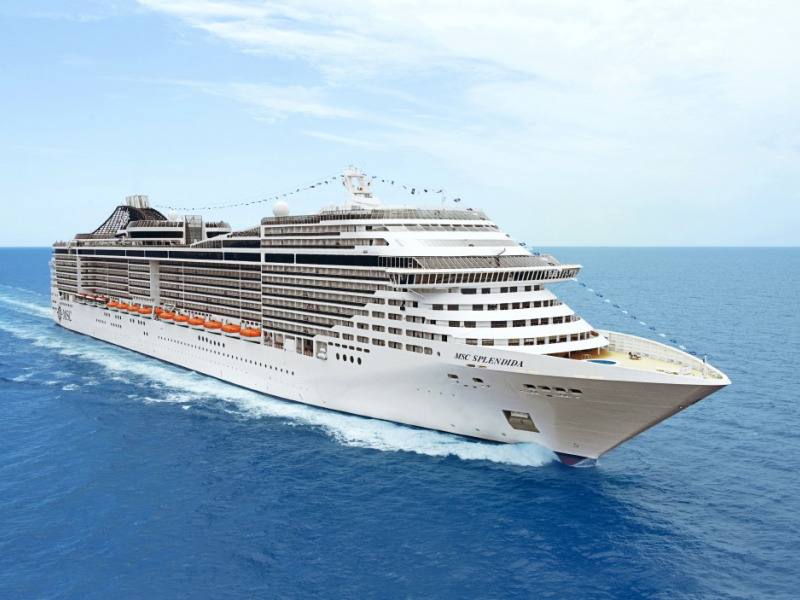 This event marks an important moment for MSC Splendida as it is the first time the ship calls a port in India. With this maiden call, the Port of Kochi and India enjoyed the privilege of welcoming one of the largest cruise ships in their history. 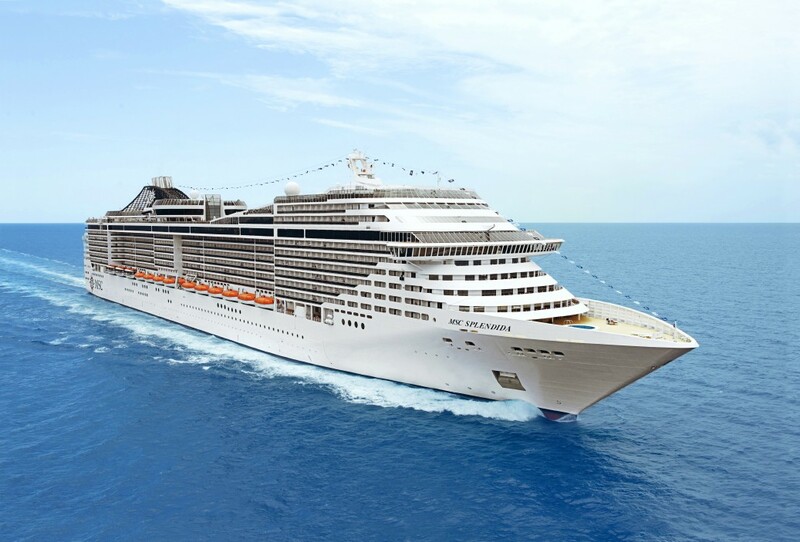 At 137,936 GT, MSC Splendida is one of the largest, most modern cruise ships to ever operate in the region. She features 1,637 cabins, 76% of which come with a balcony and can accommodate up to 4,363 guests. The ship, which entered into service in 2009, continues to provide state-of-the-art cruise experiences and, amongst others, features the MSC Yacht Club, an exclusive “ship-within-a-ship” high-end concept which has been designed for the most discerning guests who desire exclusivity and privacy. Offering a broad range of private facilities, MSC Yacht Club guests benefit from exclusive services including a 24-hours personal butler, a dedicated concierge service as well as priority boarding and disembarkation.